Aldo Morelato imposes his competence and professionalism as a reference for a production as complex as refined for what is called style furniture. Today the Morelato furniture expresses the experience and passion , which over generations have brought this production to the industrial synthesis of traditional production techniques performed by a highly skilled workforce. From the workshop which performed carvings and inlays the company has become an internationally well-known firm able to communicate also in a contemporary and minimalist style.Tradition and research The construction of style furniture requires a careful study of the models, an attentive design, and selection of materials and a construction as for a piece of art. This is the characteristic which distinguishes the Morelato company. A balance between continuity and innovation, able to consider the suggestions and necessities of contemporary life, the company’s new identity is especially expressed in the project field. Distinctive products with a strong identity are produced thanks to the co-operation of a team of architects and designers of international fame with master cabinet makers able to make prestigious high quality furniture. 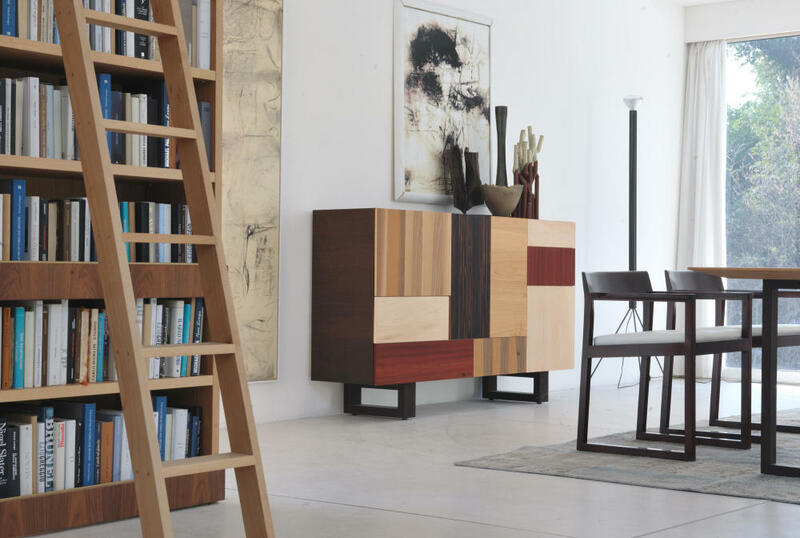 The Italian school of cabinet making Art and technical achievements found in Morelato a complete synthesis. For the furniture first class quality solid wood is selected. The internal structure is made of wood lists or plywood in order to give the panels stability over time. The drying cycle of the materials is based on a procedure able to guarantee a perfect internal stability. The assembly is still based on crafts skills to ensure endurance. 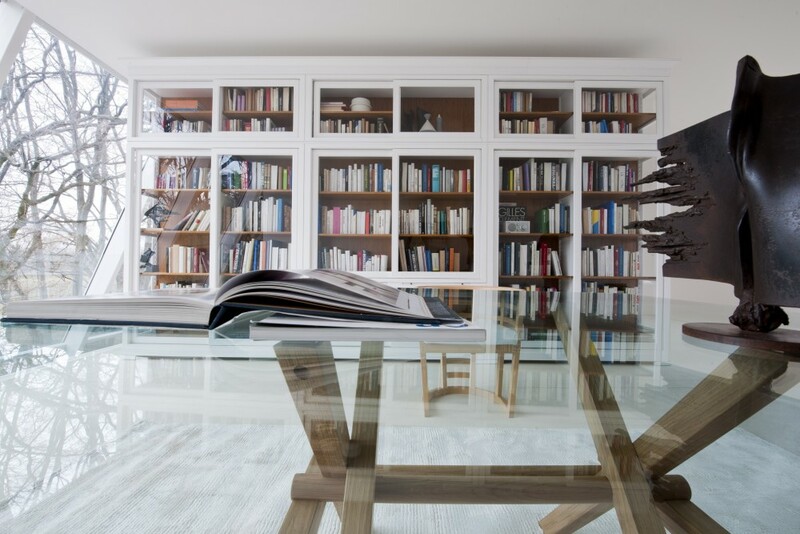 Morelato still prefers demanding processing technique to the common industrial methods of cabinet making, hallmark of high quality and a guarantee for long- term furnishing. At the end of a long and careful production process Morelato places e brand mark as a Warranty Certificate on the furniture testifying the conformity with the Company’s Quality System.